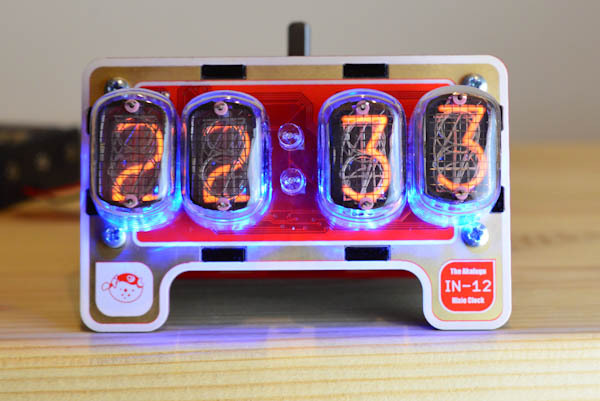 Go retro with our old-meets-new Nixie clock. Battery powered, with stylish aluminum case. 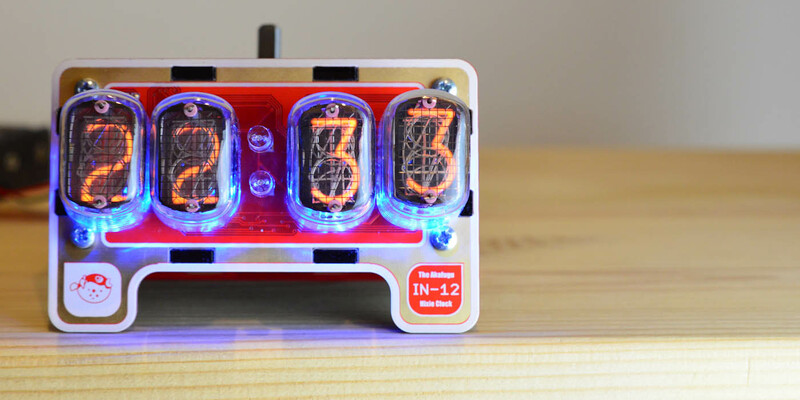 Go retro with our old-meets-new Nixie clock. 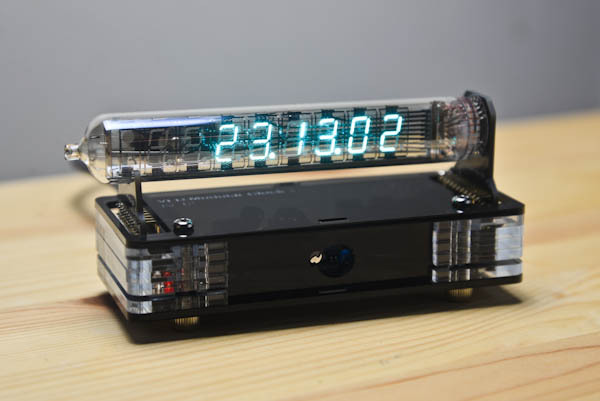 Old-fashioned Nixie neon tubes are paired with a compact modern design. 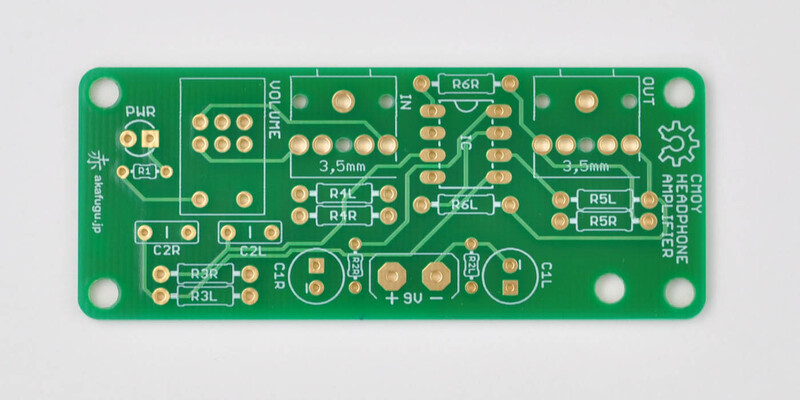 Build your own VFD clock, many designs available. 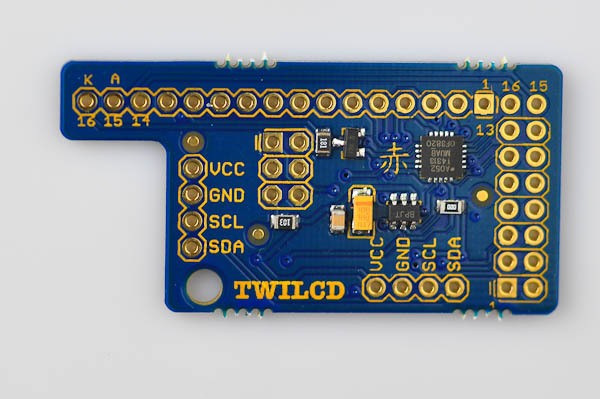 Build your own battery-powered headphone amplifier with a stylish aluminum enclosure. 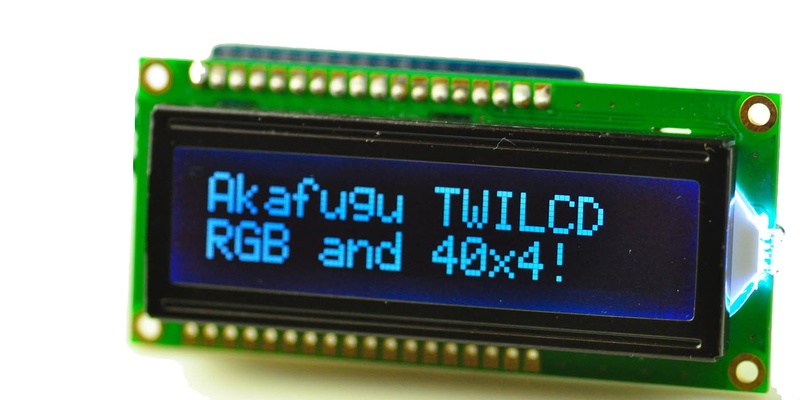 Control dot matrix text displays using just two wires! 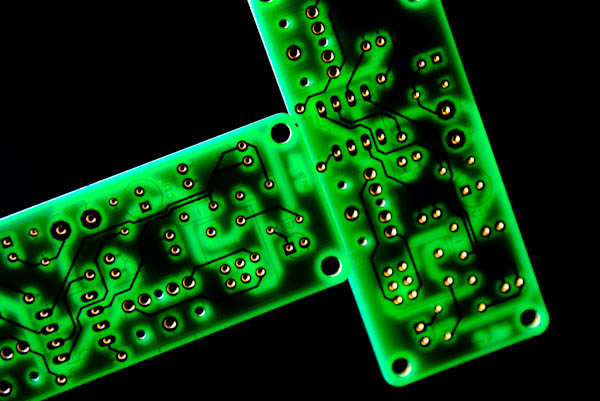 Making Prototyping Simple: Helping you go from idea to working prototype quickly and painlessly. 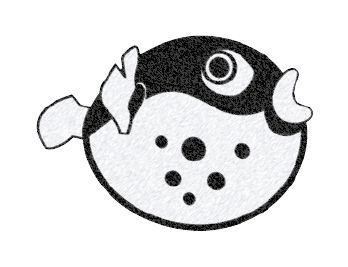 The Akafugu Store has been updated with several items that have been out of stock for quite some time. Head over to https://store.akafugu.jp to order. 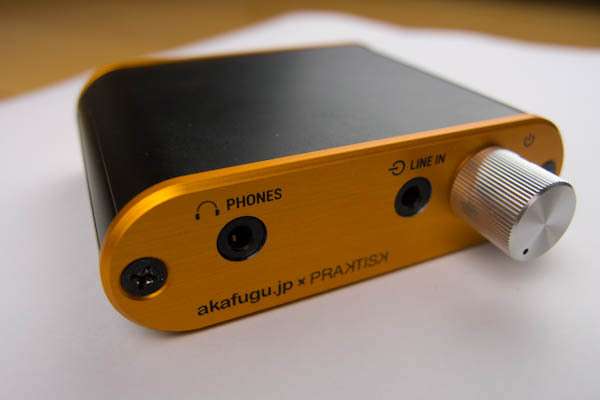 Feel free to contact us directly at info AT akafugu.jp if you have inquiries about stock status. It is also possible to purchase our clocks without the tubes, but this is only possible via email, not using our store. 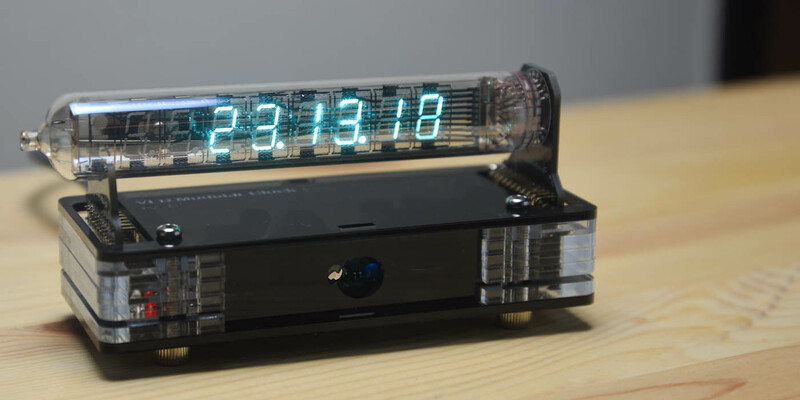 The site Tube Clock DB has recently been ressurected after a long period of inactivity. 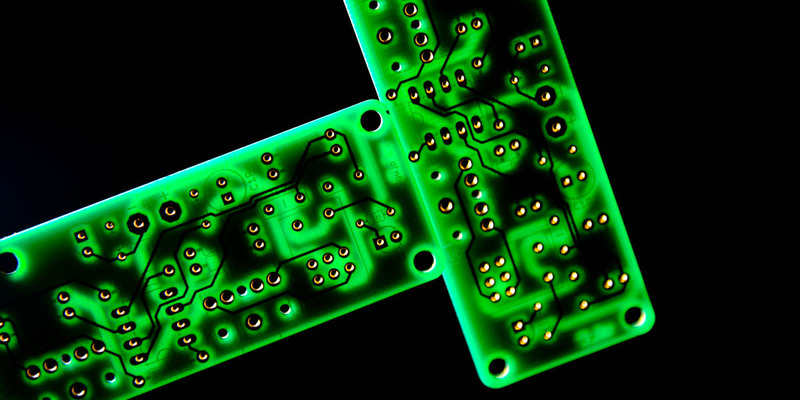 It collects reviews and articles on Nixie and VFD clocks etc. and has a forum for discussion. 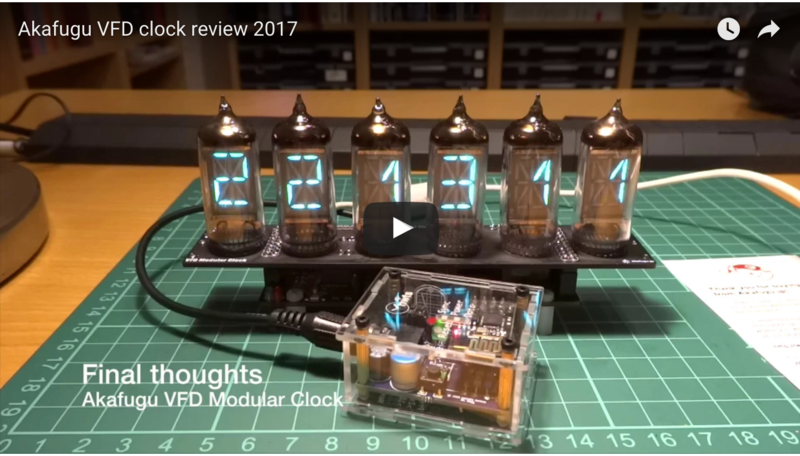 Manuel Azevedo contributes to the site, and recently bought a couple of VFD Modular Clocks from us with a selection of shields. 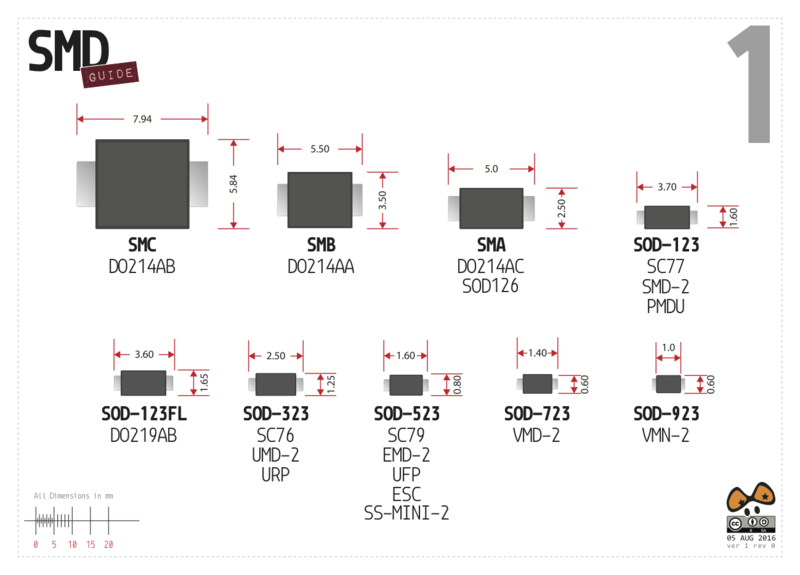 We found this guide on internet about part sizes and wanted to share it.